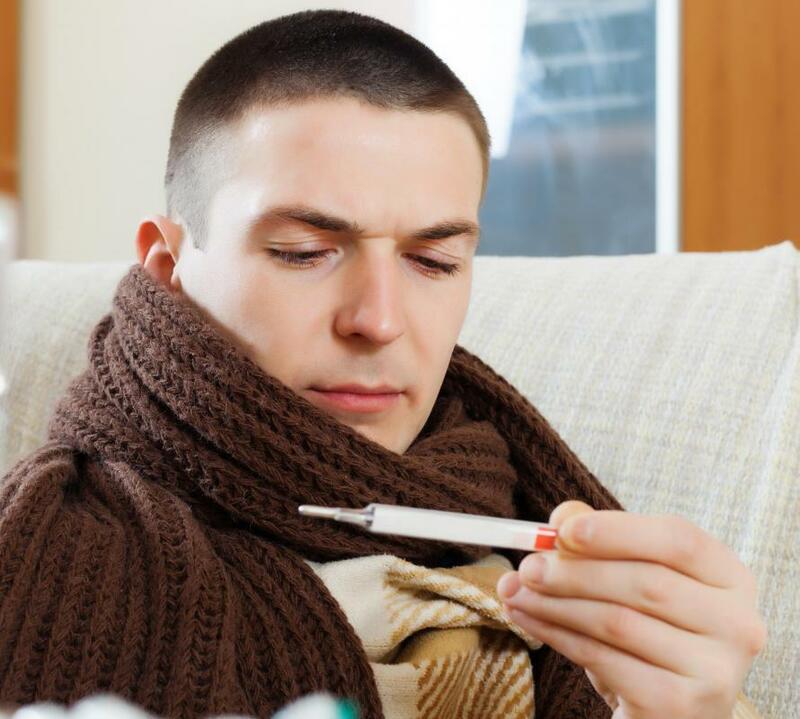 Chills and a mild fever are common with active colitis. 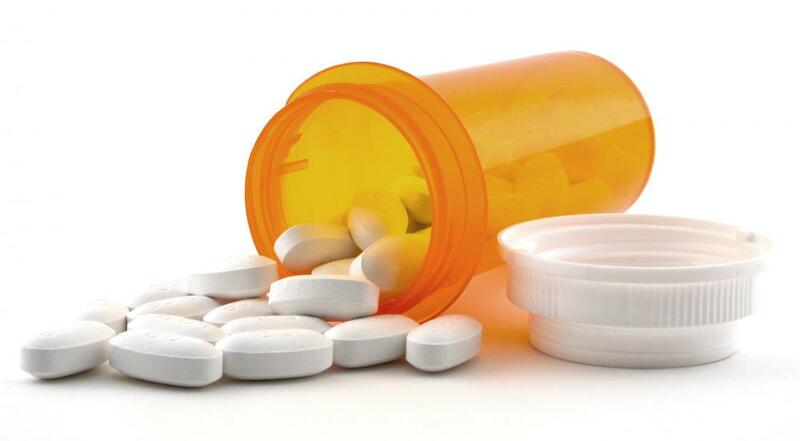 Medication may be prescribed for colitis. Abdominal pain is a possible symptom of active colitis. Inflammation of the large intestine is the most distinct symptom of active colitis. CT scans may be used to diagnose active colitis. 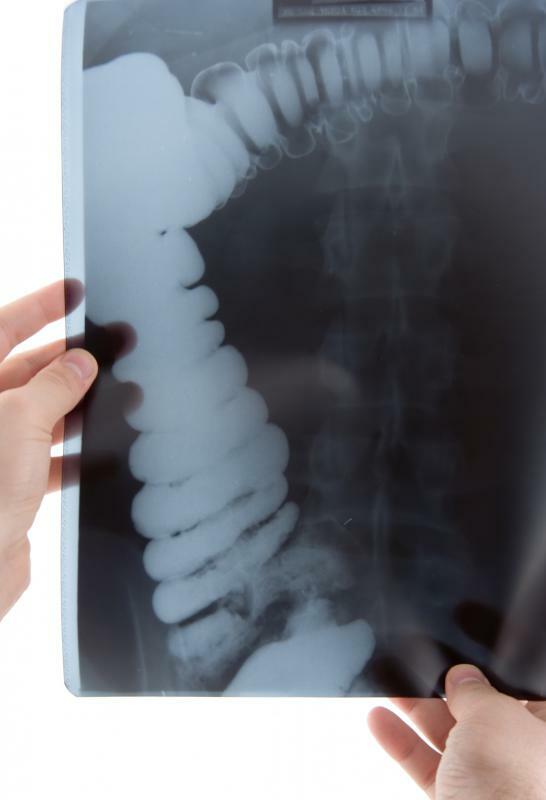 Active colitis may be diagnosed via X-ray. Active colitis is when a person experiences the symptoms of the disease. Active colitis is a period in which a person with colitis has a flareup of condition-related symptoms. Individuals with colitis can experience periods where the condition goes into a remission of sorts. During this time there are generally few to no symptoms. When colitis is in its active state, a person may experience a wide variety of discomforts, such as abdominal bloating, pain and changes in bowel habits. Many people take different types of medicine to treat active colitis. Generally, colitis is defined as a type of inflammatory bowel disease. 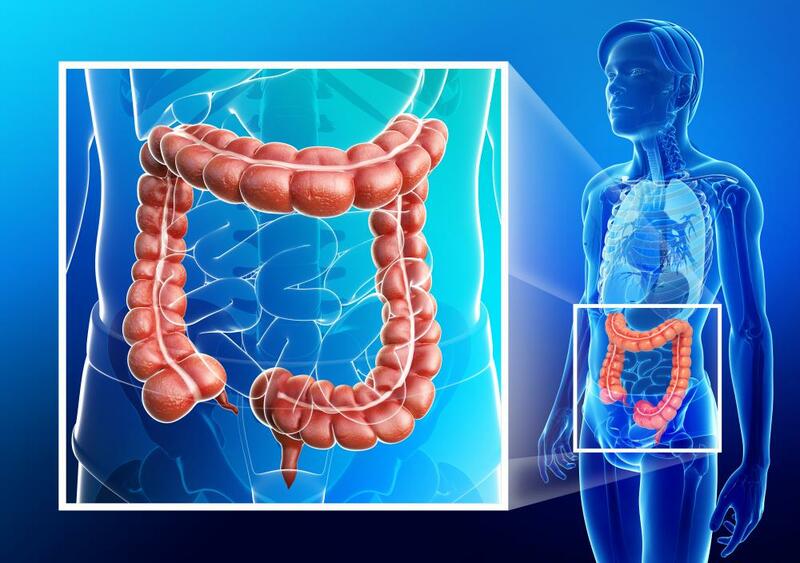 Its most distinctive feature is the inflammation it causes within the colon or large intestine. Active colitis may be caused by an infection. The condition may also become active due to a sudden case of food poisoning. Other possible causes may include an overgrowth of various bacterias in the intestines and a disruption of normal colon blood flow. The are generally different types of colitis. One type is ischemic colitis, which typically arises due to blood flowing to the colon becoming disrupted in some way. Generally, the blood flow is greatly reduced. Pseudomembranous colitis is another type which is mainly caused by a bacteria known as Clostridium difficile. In addition, collagenous colitis is a distinctive type which causes an increase of collagen in the intestines and is typically only identified with the assistance of a microscope. Abdominal pain, gas, distention and cramping are some of the most frequent active colitis symptoms. Diarrhea is also common and some may experience slightly bloody stools. Many people may experience a repeated urge to go to the bathroom, even if the urge yields no results. Other active symptoms may include chills, weakness and a mild fever. It is not exceptional for a person with active colitis to become dehydrated due to frequent bouts of diarrhea. A number of tests may be performed on the abdomen to diagnose active colitis. 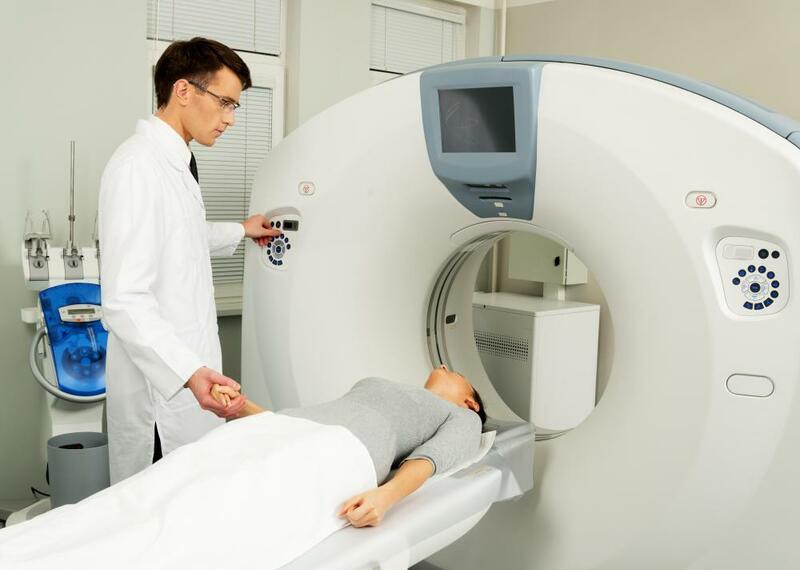 The most common include a standard X-ray, an abdominal computerized tomography (CT) scan or magnetic resonance imaging (MRI). For an elaborate view of the colon, a colonoscopy may be used. To identify microscopic inflammation in the colon, such as that commonly caused by collagenous colitis, a biopsy may be occasionally done. In the event that active colitis is caused by an infection, a physician may use antibiotics to cure the infection. Anti-inflammatory medicines are customarily used as well to decrease swelling in the colon. Often, corticosteroids will be incorporated into this type of treatment for colitis. Pain relievers and anti-diarrheals may also be used to minimize abdominal pain and persistent diarrhea. Although, it is not used very frequently, colitis surgery may be performed as treatment as well.